Bring a contemporary feel to the room while adding a soft and desirable looking floor rug to your floor with this budget price Portland 139W. A splash of red, blue, ivory and purple will help uplift any space - creating visuals that help define the room setting. 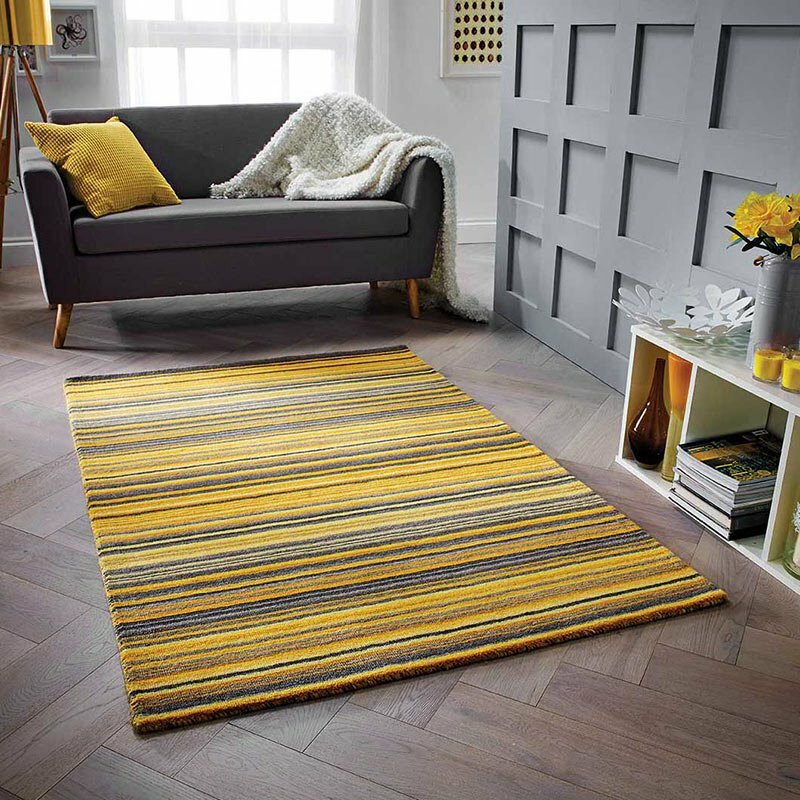 Portland rugs feature a hand carved twisted Heatset Polypropylene yarn which is soft, durable, anti static, stain repellent, easy clean and non shedding - perfect for today's busy home. Portland is available in small to large sizes while hallways and landing areas can be complimented with the 60x230cm runner.